Alexander Edlund was born in the Sonoran Desert of Arizona, but within months was off adventuring with his parents across the South Pacific, and in a year or so ended up learning to walk in the rainforests of eastern Australia. His first novel began as an image heard to music when he was sixteen. He set the story aside for years until attending University in England re-awoke the desire to share the stories in his mind. Alexander studied writing at the University of Washington. When his first book was reviewed by Kirkus Reviews as a "A smashing series opener for fans of literary fantasy," and the book broke out in Australia on Apple, fans began asking for more. 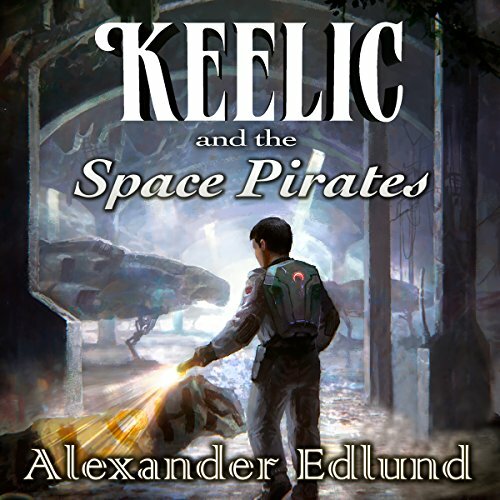 Alexander now returns to Australia on a regular basis to write. 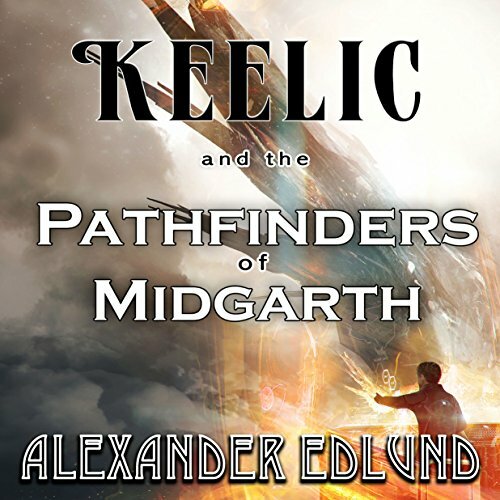 Alexander's latest science fiction adventure, Keelic and the Pathfinders of Midgarth has been years in the making and is also available as an audio book, narrated by the fantastic Greg Patmore.